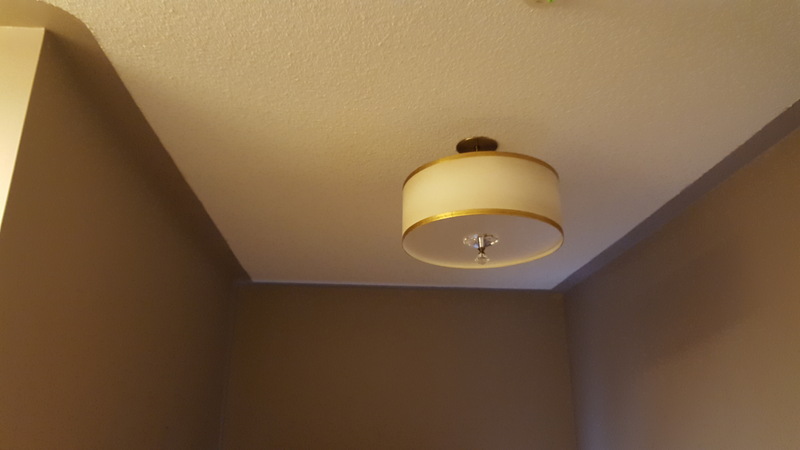 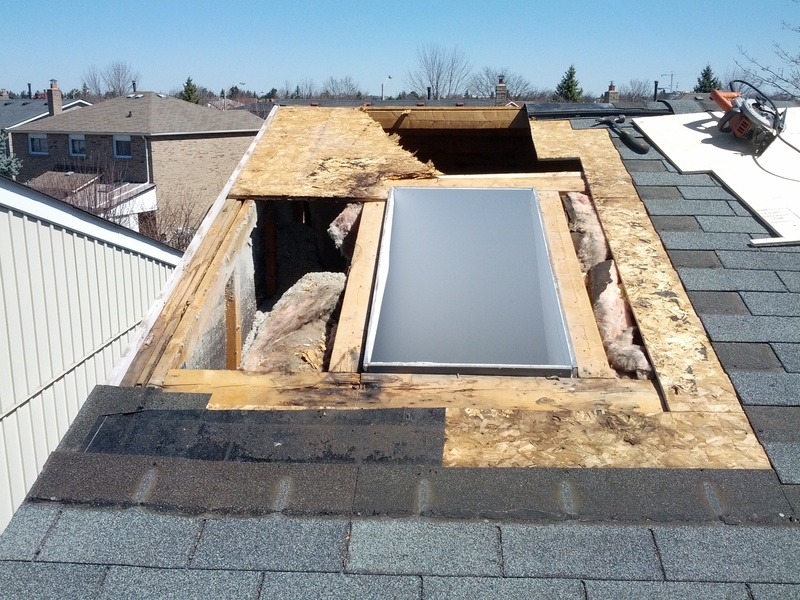 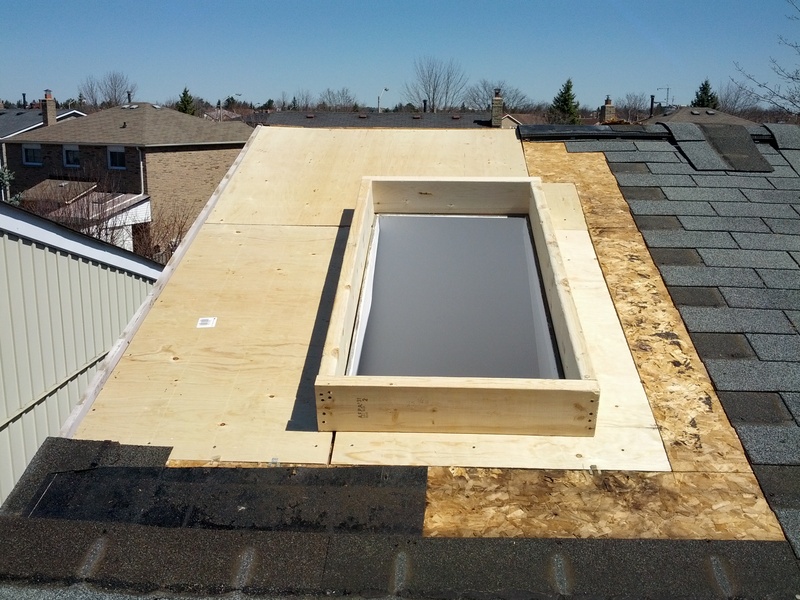 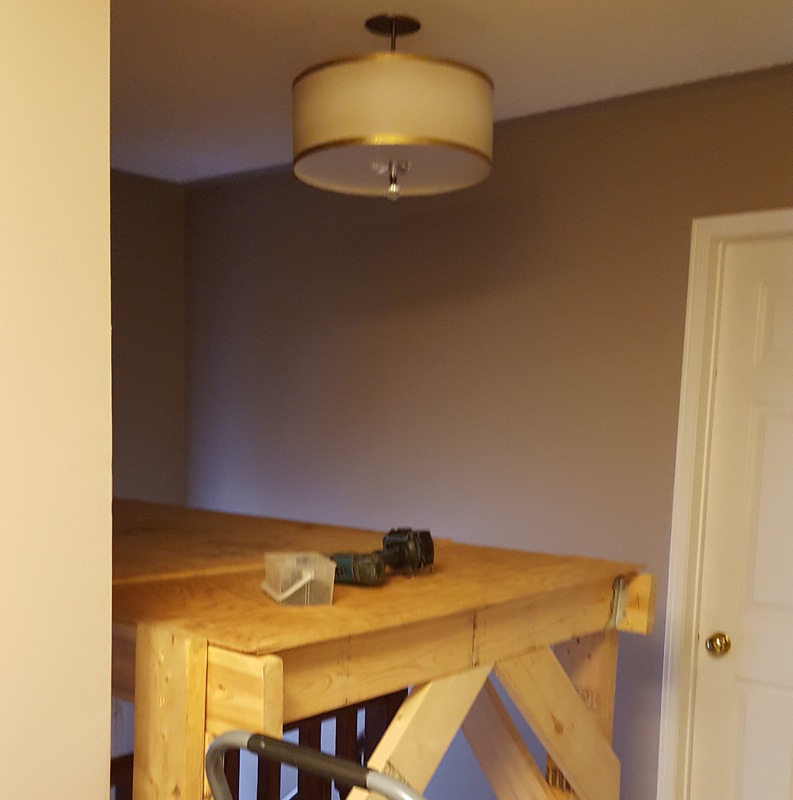 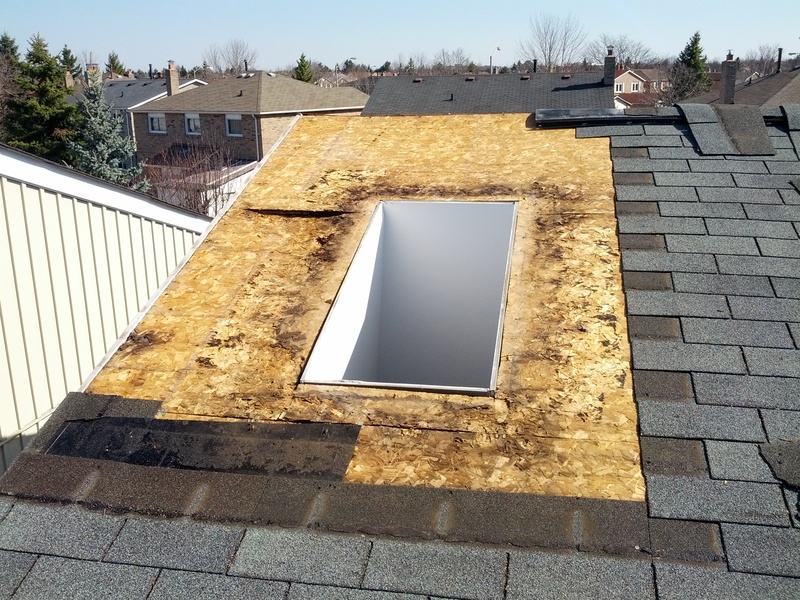 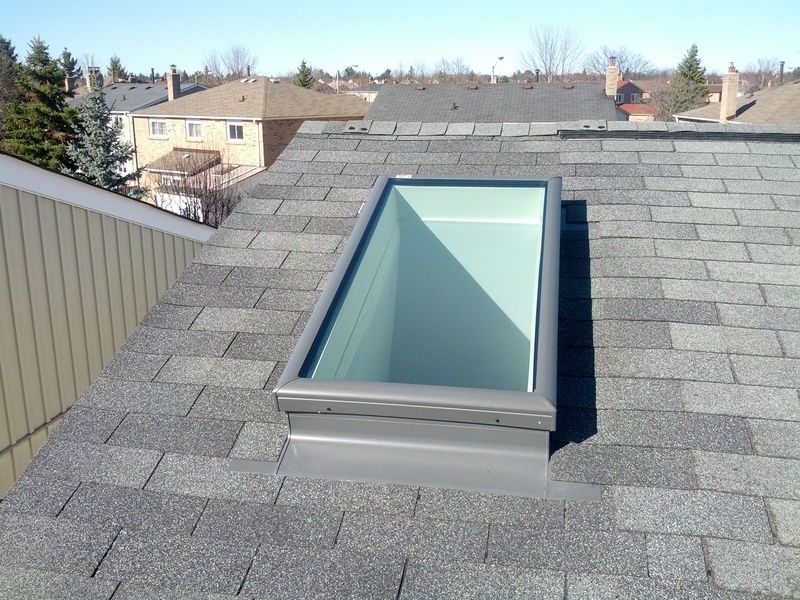 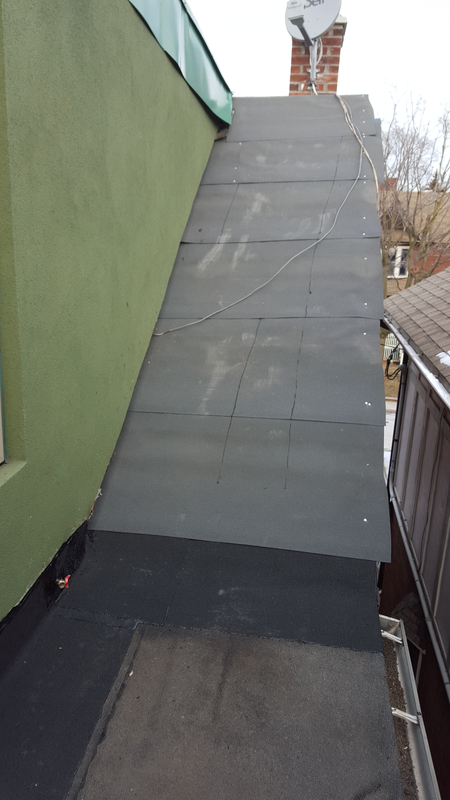 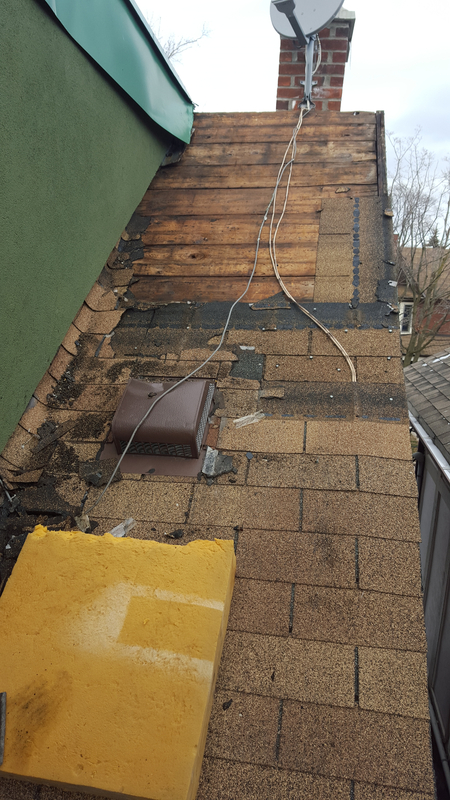 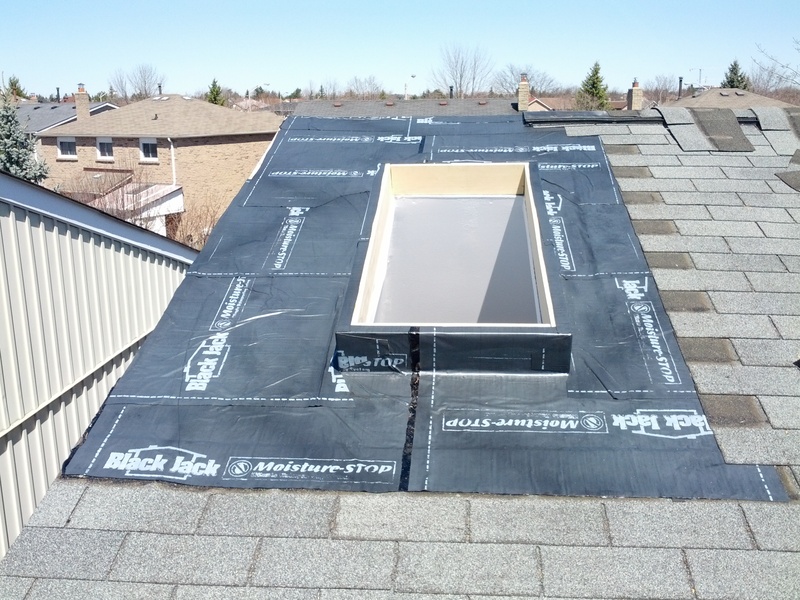 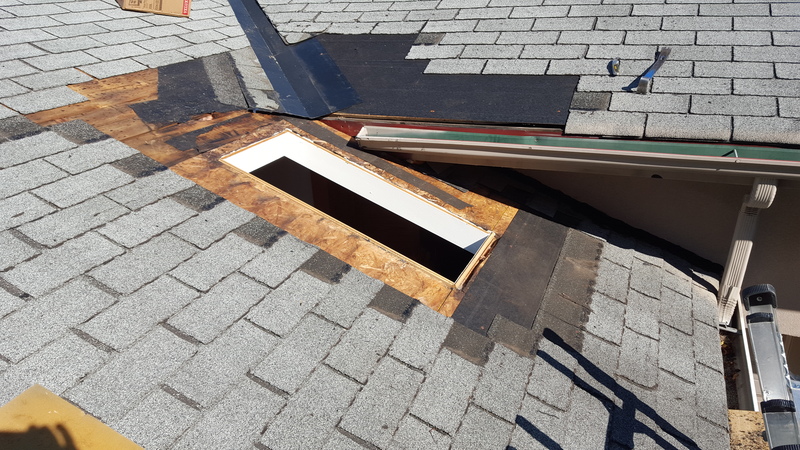 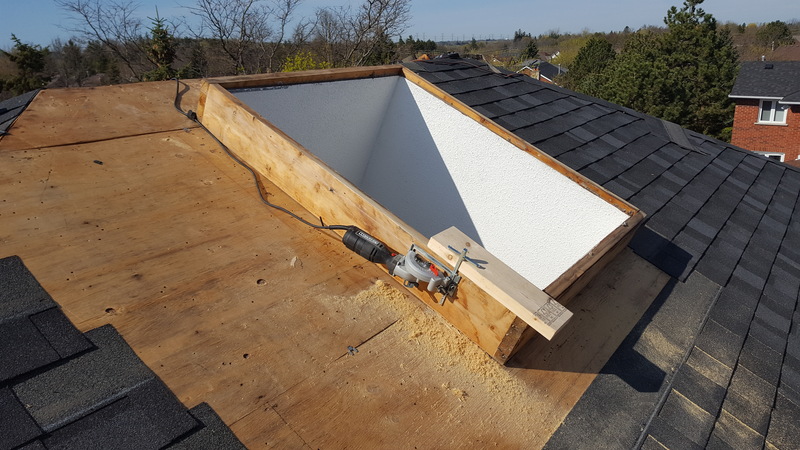 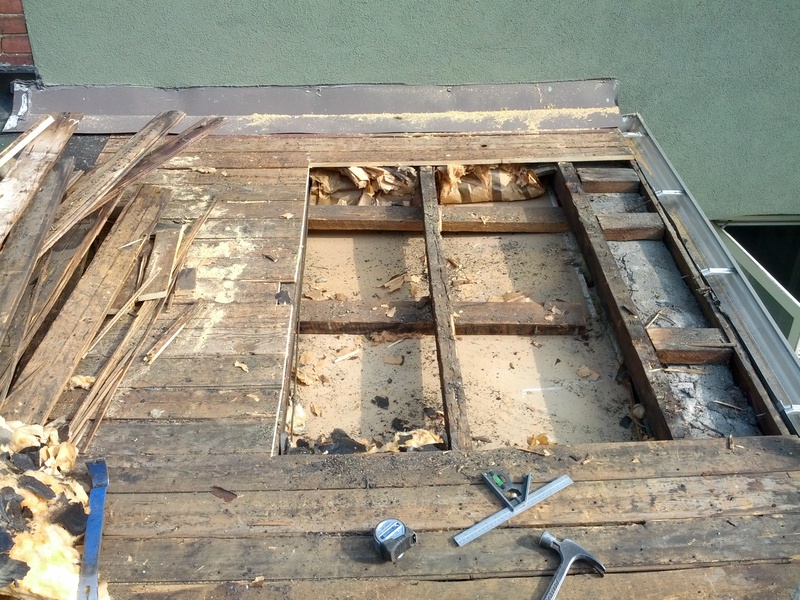 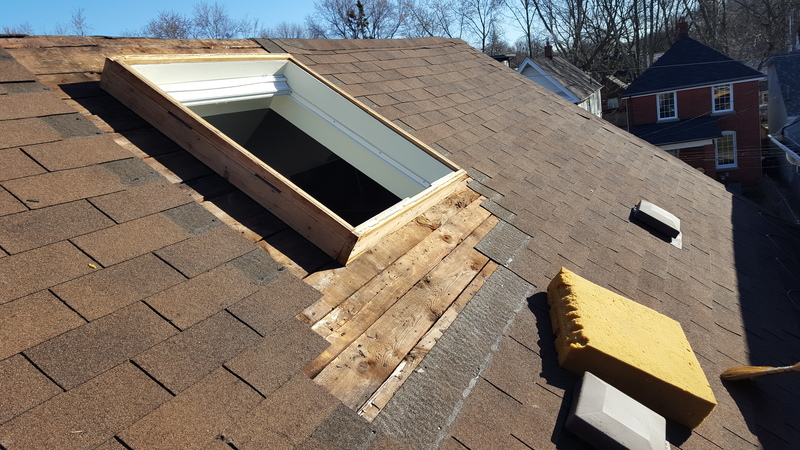 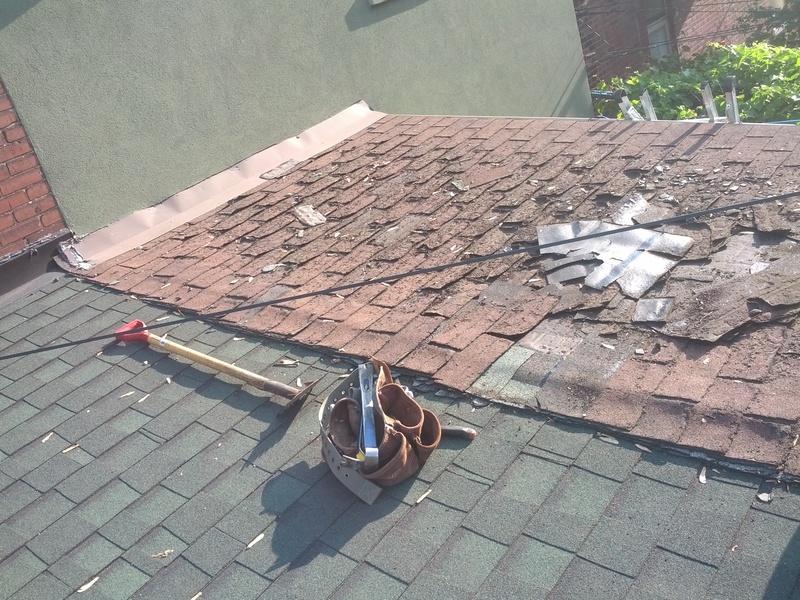 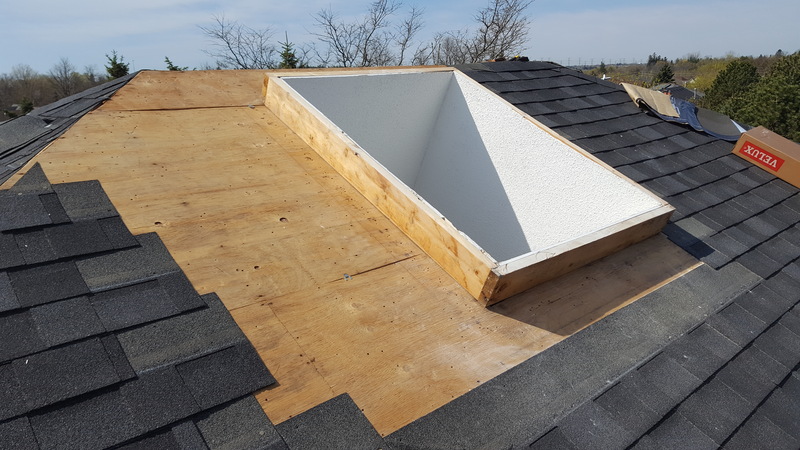 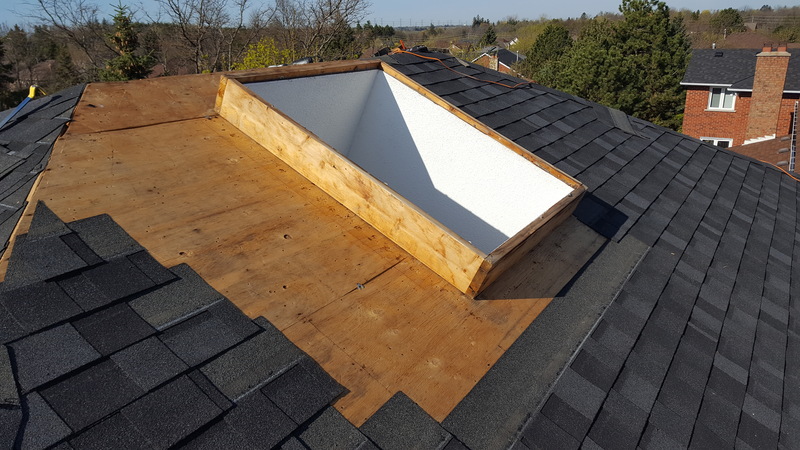 Welcome to our Skylight Photo Gallery page where all skylight images are made by Toronto Skylight Services, before and after. 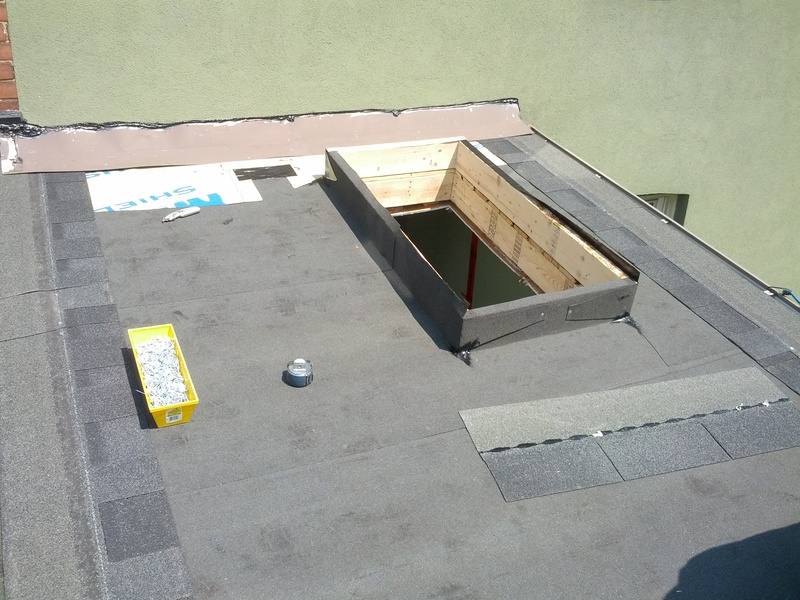 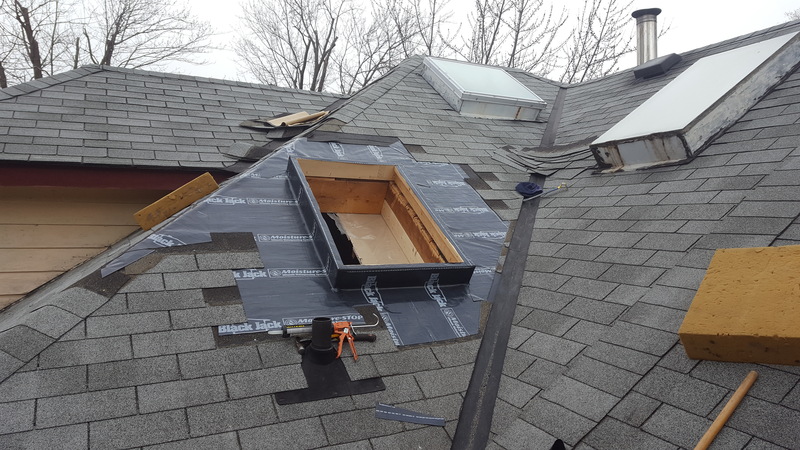 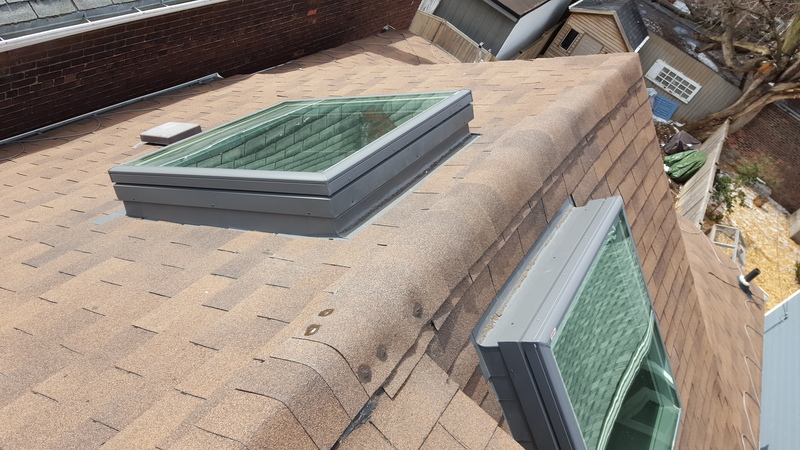 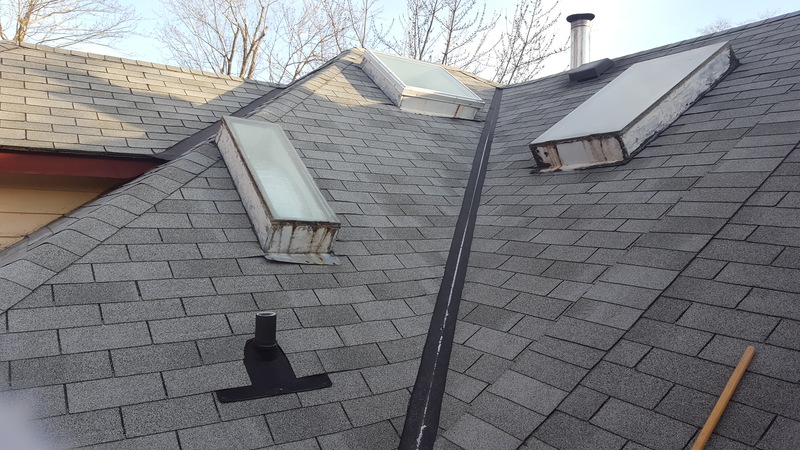 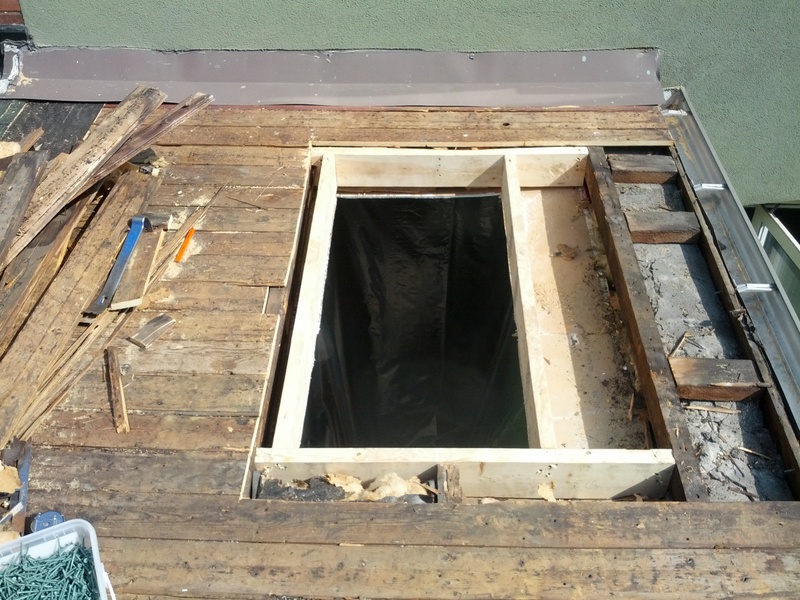 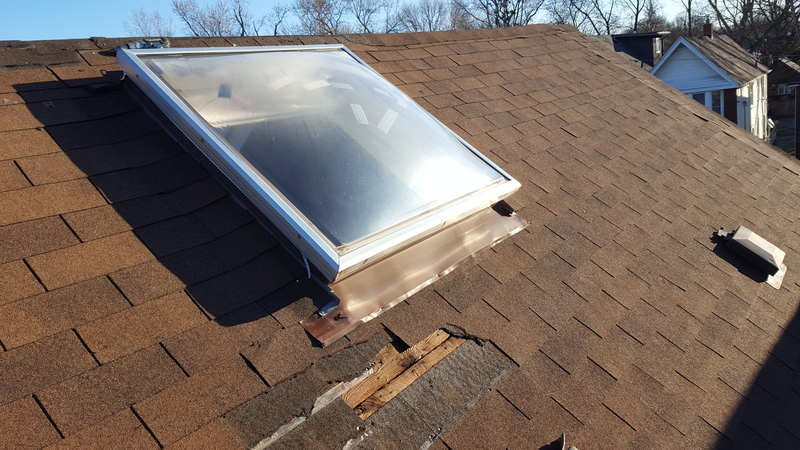 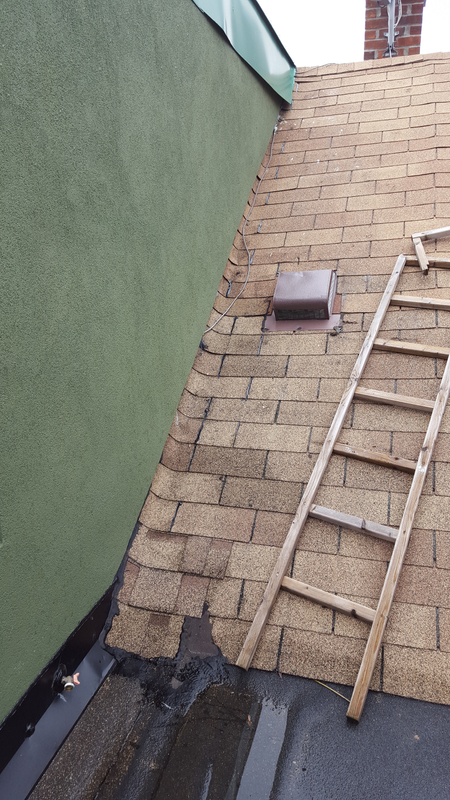 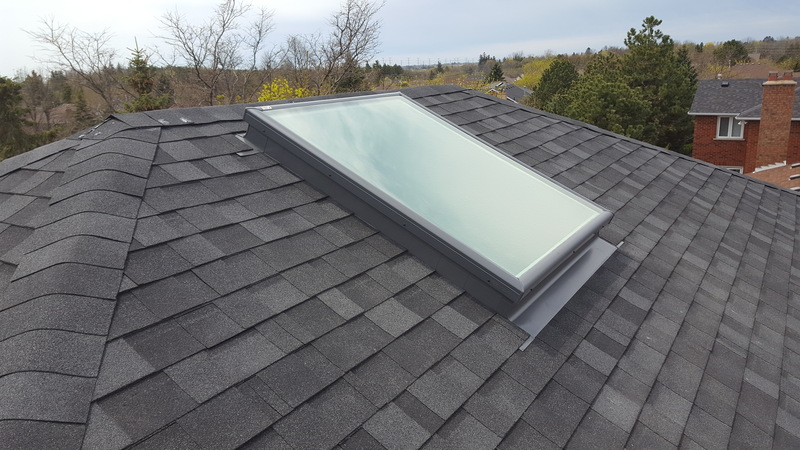 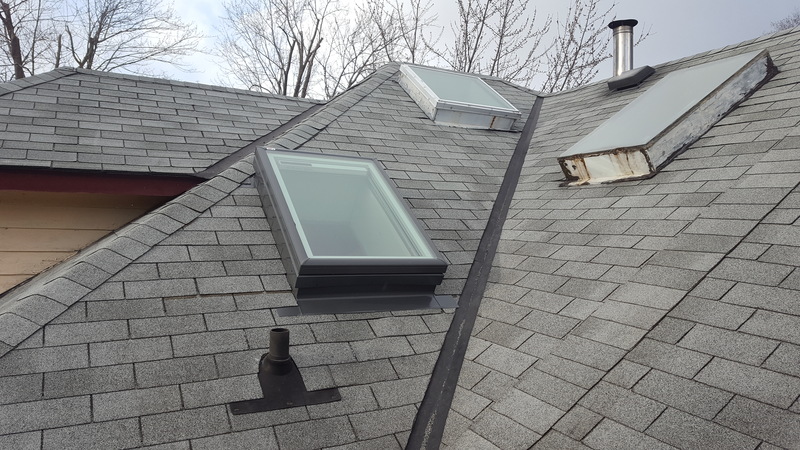 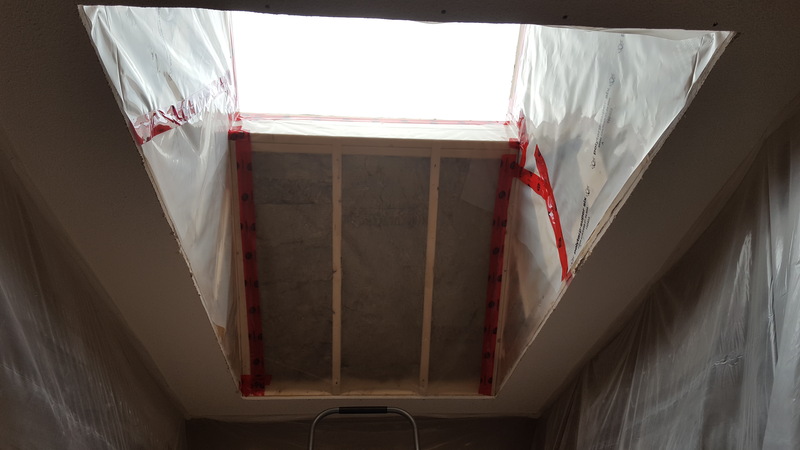 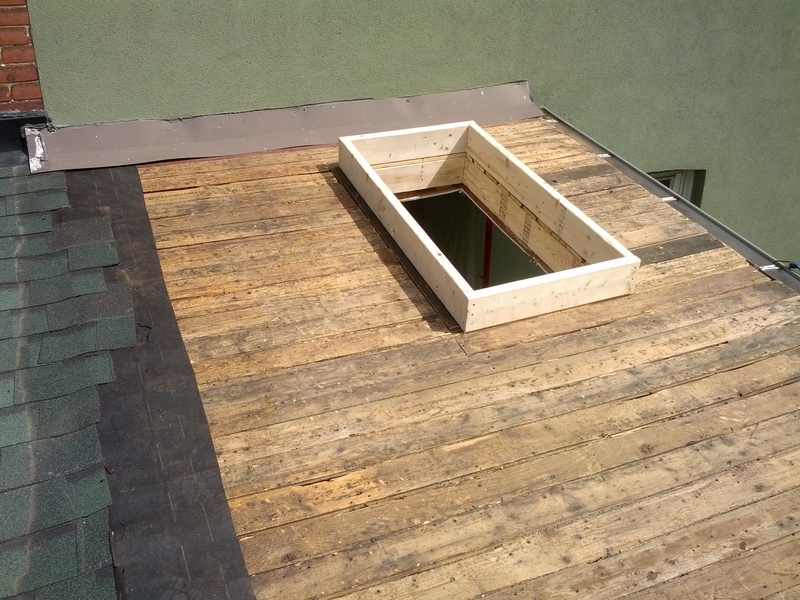 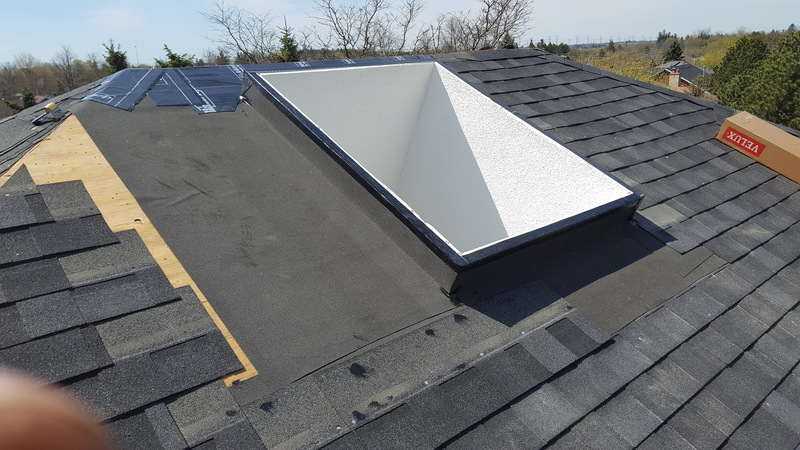 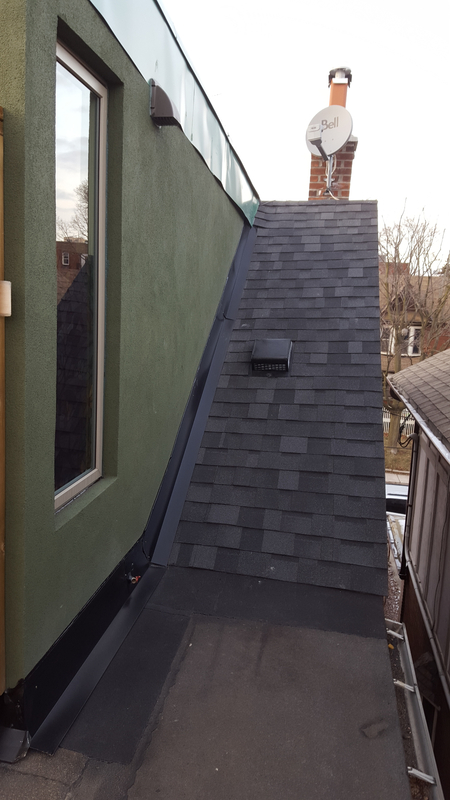 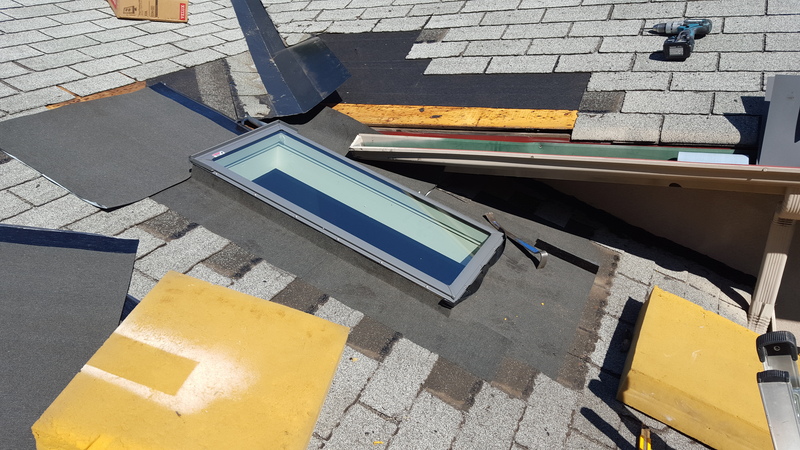 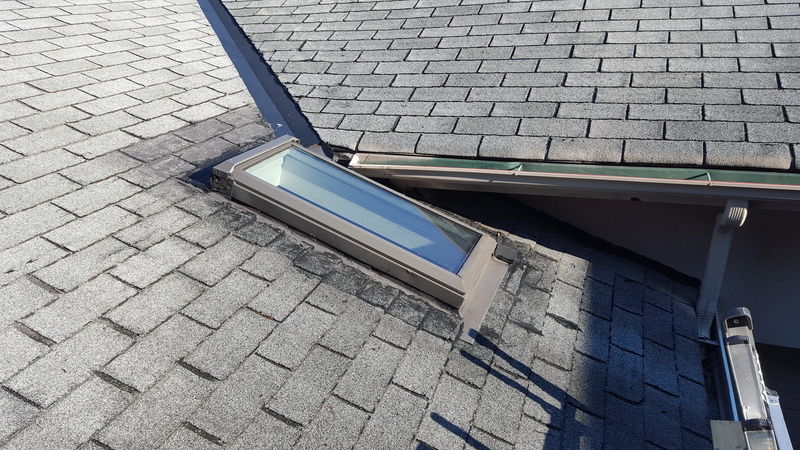 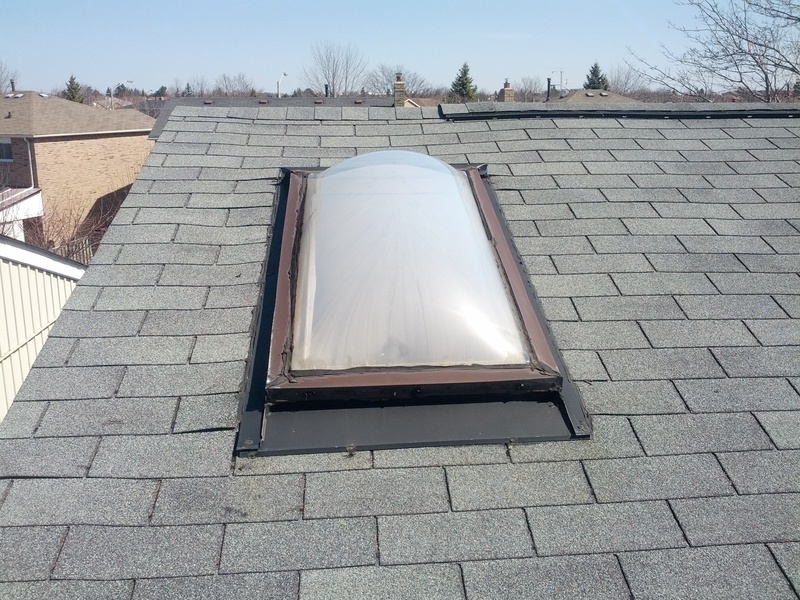 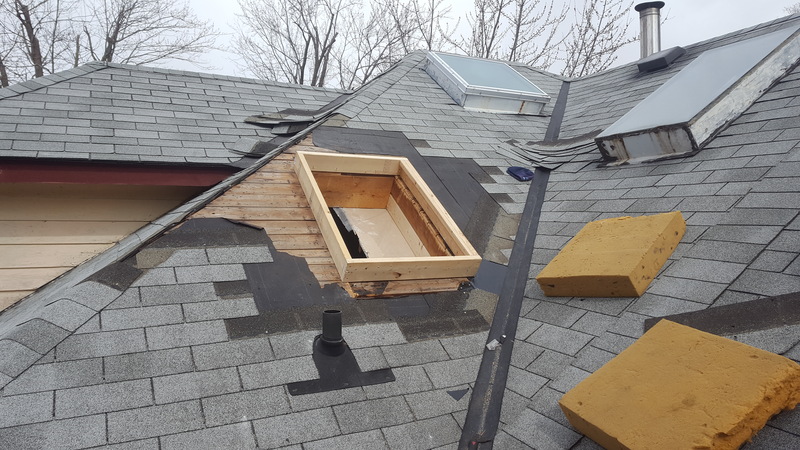 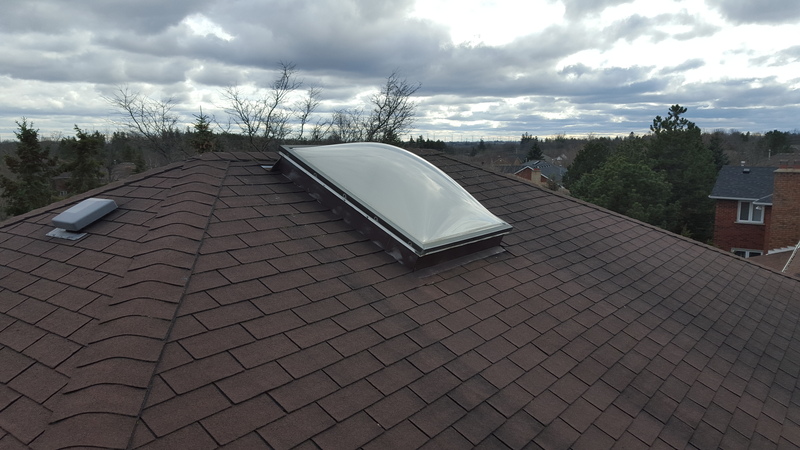 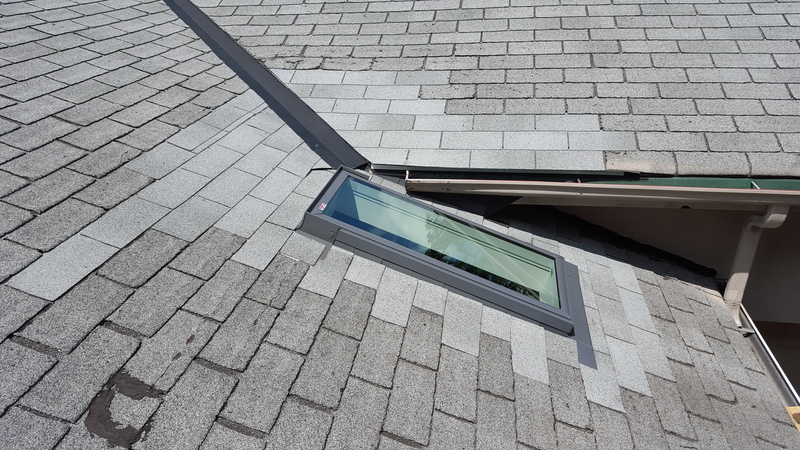 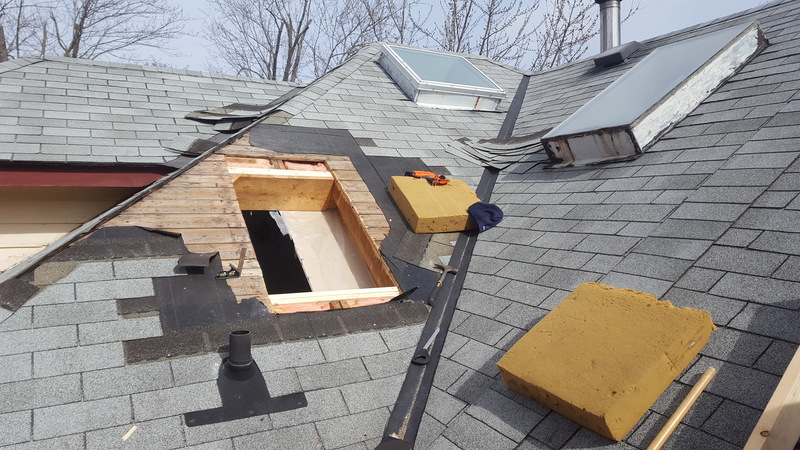 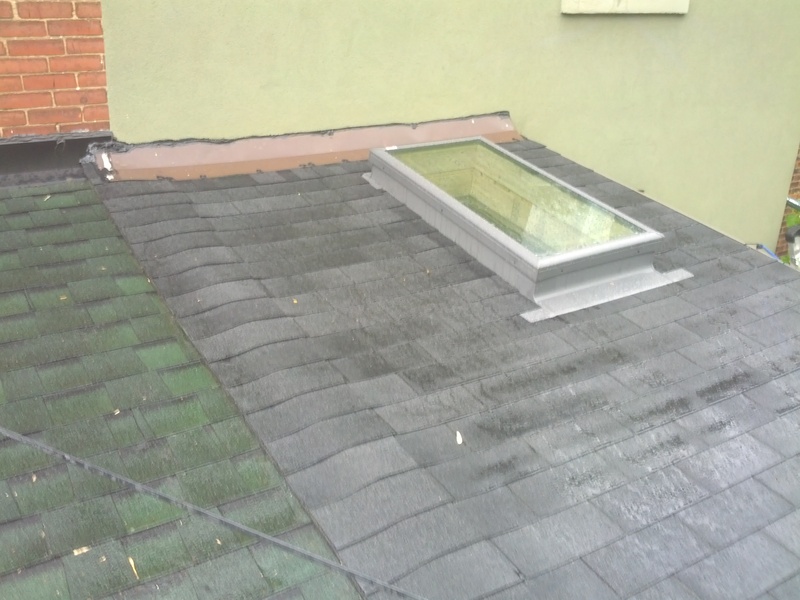 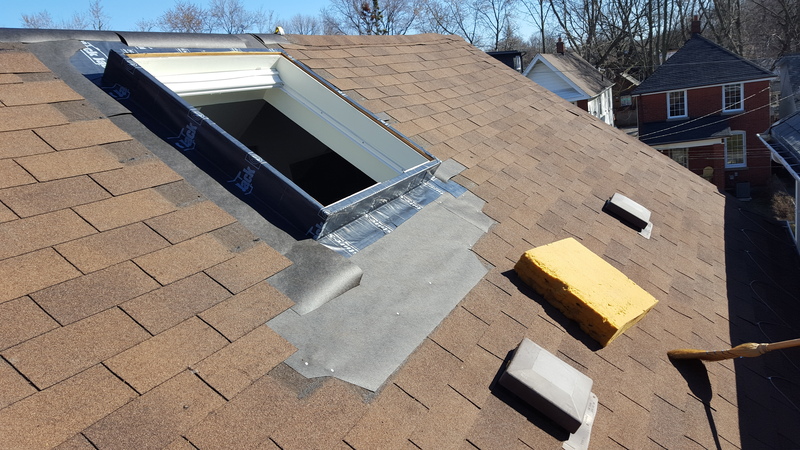 This gallery of Skylights and Roof Windows is representation of our professionalism and every project is done by Skylight Installer Specialist Certified by VELUX. 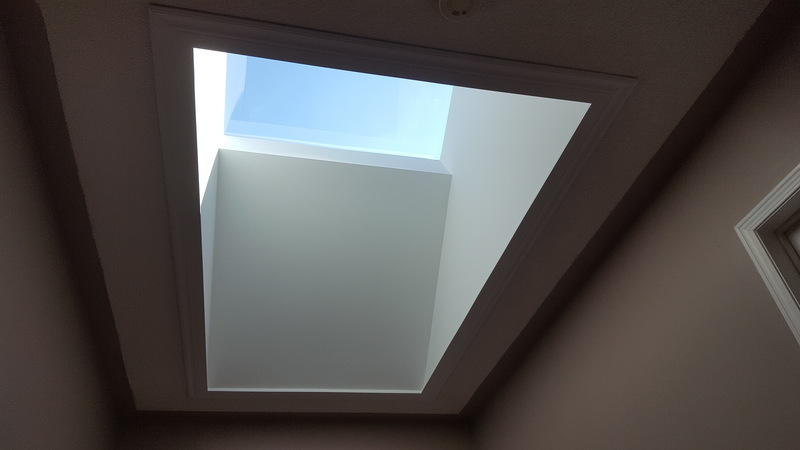 From just a ceiling above stairs to a great fixed skylight FCM 4622 with paint finish, finally natural light illuminates staircase.